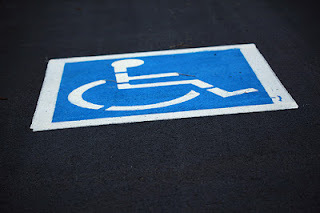 I recall actually wondering to myself, “Why am I penalized by having to walk farther from where I can find a parking space to the mall entrance, just because I am not handicapped? Here are five empty spaces, why can’t I park in one if they’re not even being used?” It challenged me to stop and think through the idea, after which I chided myself, for ever having “thunk such thoughts” (although, the rigor did result in graduating to better thoughts). Equality (think “balance”) is about everyone having an equal chance. It is not about guaranteeing equal results, but that one’s chances for success are equally-accessible. It recognizes that society has evolved with success geared towards the normative (whatever that may be, rightly or mightly) and that, as such, anyone who is not within the normative group (often through no “fault” of their own) will have a more difficult time accessing resources. Picture, if you will, a football field heavily slanted towards one end. The team who must kick the ball uphill won’t be able to move the ball as far as quickly as the other team who has gravity literally on their side. More than this, gravity is actually working against the team at the low end of the field. Gravity, then, not only makes it easier on the team up top, but makes it harder on the team at the bottom, without either team having to do anything, nor with any respect to the actual skill and talent of the players on either team. It just so happened that team A was put on the bottom looking up, and team B was put on the top looking down. At this point, the league spends money and expends energy and effort on bulldozers and backhoes, to level the field. How do they level the field? They take dirt from the high end of the field, and dump it at the low end of the field. The dirt that was moved is no longer available to the team who once stood on it at the high end; more dirt is now available to the other team previously occupying the low end, but now able to stand on the new infusion of dirt previously unavailable to them. The high end comes down, the low end comes up, the field gets leveled, the game is better, the fans return, revenues rebound and gain new heights. Some parking spaces were removed from use for some, and provided for use by others. And, thus, the field is now level, and there is an equal opportunity for people to engage in commerce, either adding to the supply of goods and services as a part of the workforce, or adding to the demand for goods and services, as a shopper. Or, looked at another way, more access to the workforce increases the demand for goods and services by more people earning a salary; and more access for hoppers increase the supply by adding revenues to stores that can then buy more stuff. 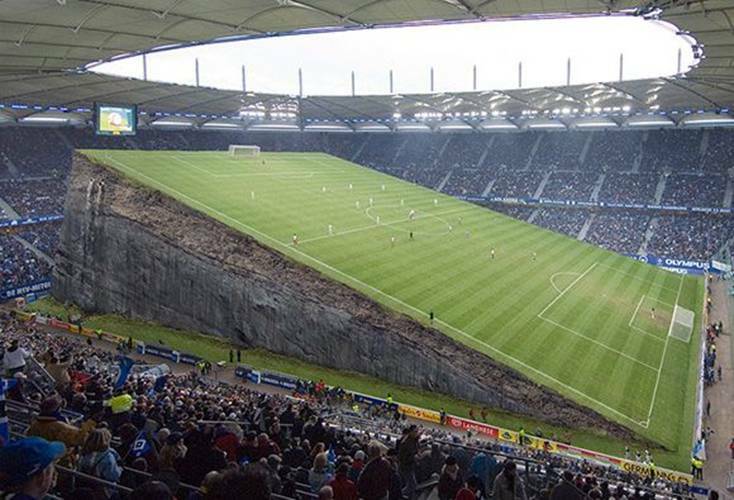 The hypothetical soccer league reallocated dirt. The mall reallocates parking spaces. Affirmative action reallocates jobs. While the process of reallocation appears to favour one group over another; it is a corrective measure to offset historically imbalanced access.